Catchers are the unsung heroes of baseball. The pitchers get all the glory (at least on the defensive end), but the catchers are the foundation it all comes back to. They hold the team together. They calm the pitcher down when he seems out of it. They’re the last line of defense when the game is on the line and an opposing runner is sprinting towards home plate. 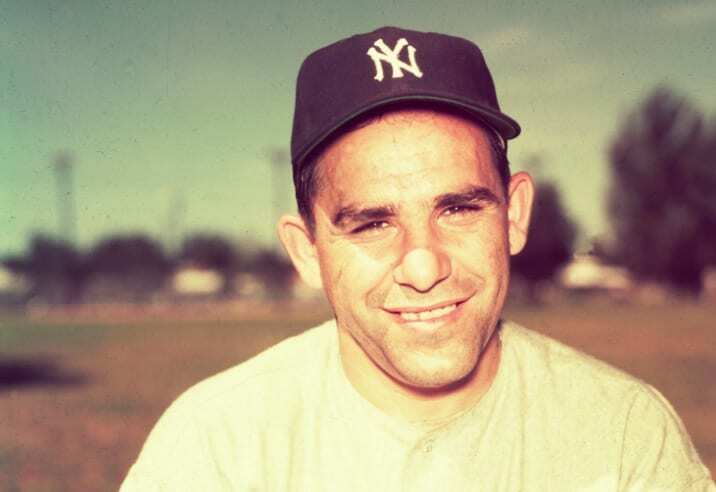 The interesting thing about Yogi Berra is that he wasn’t always portrayed as the star. He was always “the other guy,” and he seemed to be content staying out of the spotlight. And yet, he was still an incredible player who hit 257 homers in less than ten years, striking out only 250 times. This man was about as solid as they come, and there’s a reason people are still talking about him as one of the greatest catchers of all time. Mike Piazza was the best hitting catcher of all time, and we believe that warrants him a spot on this list. He averaged a .308 hitting percentage on his career, made the All-Star team 12 times, and was simply an all around stud for every ball club he played for. Dodger fans loved him, Mets fans loved him, and baseball fans all around respected his legacy. Not bad for someone who was drafted in the 62nd round, eh? We don’t think anyone’s arguing about this guy belonging on this list. It wasn’t just his cannon of an arm and his beastly presence at the plate. 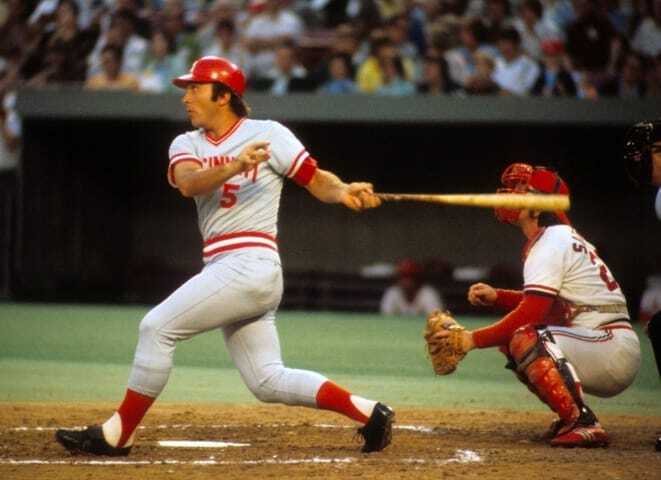 Johnny Bench had a certain mystique about him, characterized no less by the fact that he sported a one-handed catching stance. Many people tried to recreate it and failed, showing just how unique of a player he was. Indeed, this legend will never be forgotten – and some even believe him to be the #1 best catcher ever. Carlton Fisk had a long and stellar MLB career, not retiring until he was 45 years old. He’ll be remembered for a lot of things he did, but one of his most iconic moments took place in the 1975 World Series, when his game-winning home run in Game 6 drove Red Sox fans wild. When you combine his outstanding longevity, with his impressive stats throughout his career, Fisk truly is one of the great all-time catchers of baseball. Ivan was known for a lot of things, but his main claim to fame was his ability to catch runners stealing. Nine seasons of his career, his percentage for catching runners stealing was over 50%. This is an absurd stat. 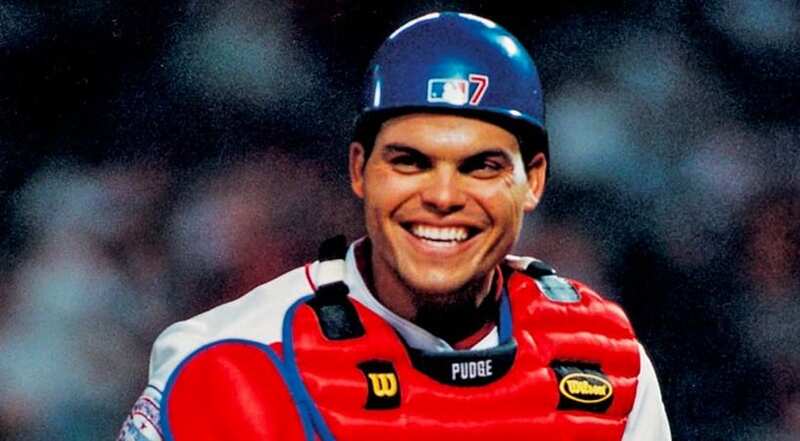 “Pudge” Rodriguez struck fear into his opponents in a low key way, earning him 14 All-Star team appearances, 1 MVP, and 13 Gold Gloves as well. Like Fisk, Ivan is also known for his longevity, and he was a great hitter too.